Just let me interject here that, I am smoking way beyond my paygrade here and need you the reader to hit those links and buy things through my add links, so that I can keep smoking fine cigars. I would hate to have to start reviewing $2 sticks. Not that there aren’t some nice inexpensive cigars out there, but it’s really exciting to get to smoke real fine premium cigars. Sin Compromiso, without compromise, is our company mantra and the guiding ethos for everything we do here at Dunbarton Tobacco & Trust. Creating a cigar brand to manifest this expression into a tangible reality was an incredibly challenging task as this cigar simply had to be beyond exceptional. From the cultivation of distinct and unique tobaccos to the careful working of these prized leaves to allowing only the very best torcedors to hand craft each cigar. Even the box which contains these vitolas had to be extra special – in short, this cigar is the absolute best of everything. The result is a truly unique, complex cigar that is smooth, yet strong at the very same time. It delivers a captivating and entrancing smoke for the experienced palate with flavors that are constantly swirling and changing from puff to puff. At its core is an inherent sweetness paired with a savory spiciness, but hidden within its layers are notes of cocao, espresso, loam and even chicory root. I spent over three years of meticulously crafting and tweaking this blend and I can say without reservation it is personally my best liga ever. I have never experienced such an intriguing and satisfying smoke. Each cigar is gently soft pressed, sleeved in Spanish Cedar and packed in beautifully crafted 13-ct matte-lacquered boxes. 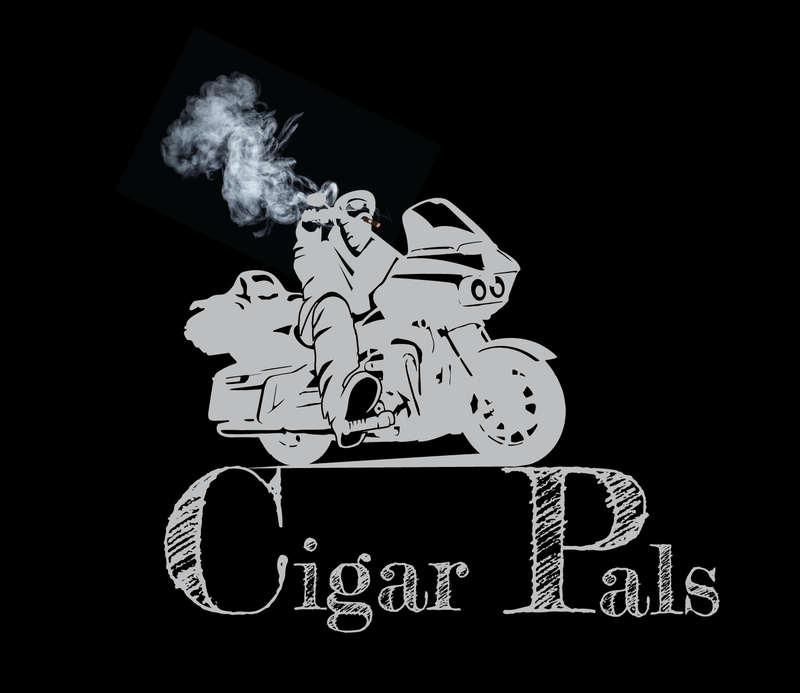 You can also follow me at my Cigar Pals page on Facebook and you can subscribe to my YouTube Videos, Just search Cigar Pals on YouTube. I will also tell you here that something changed while I was filming this video and if you are the first person to notice and you contact me through the comments section below or Instagram or Facebook, I will send you two free Cigar Pals cigars. As alway, feel free to comment or ask questions in the comments section below. Sorry folks, You cannot order the Calibri Cutter from my site at this time. I have decided not to do business with Amazon and that is where I was linking for the cutter. I will look for other sources and if I find one, I will let you know. I do love that cutter, just not through Amazon! Gonna have to get me a sin comp so I can quit buying razors! Your face smoothed right up about 2/3 completion! Right you are Cash! Thanks for checking out the blog and being the first one to notice that, during the course of making this video, I was running late and had to go get showered and shaved. 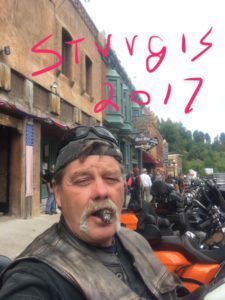 I had Deb keep the cigar burning for me, so that I could finish the video in time to go to work. I will have your cigars with me when I come to work tonight! J O B! Celibrate my last night in Florida! Great Idea Cash, but you might have a hard time finding a Sin Compromiso around Florida City. It is a smooth cigar, but Steve Saka and Dunbarton Cigar and Trust is a boutique manufacturer and you won’t find them at every mom and pop shop. The closest place that I know if around here is Smoke on The Water in Weston, Fl. Sounds like a great stick. When did the necklace and vest come in? Hope you can remember the stick you had at Turkey that was so awesome. Hi Bill: Thanks for checking out the blog. Actually the magnetic necklace was their the whole time. The vest did show up at the end, but the contest was about the fact that I shaved late in the video and Bill Cash picked up on that. He won the two cigars. You probably don’t know but on Friday night our trailer was involved in a fire and we lost everything including my Harley. Long story, but I am trying to rescue the last Cigar Pal sticks I had left. We are still working on getting the payment to the DR for the new batch.